Over 250 people and 170 organisations packed Cirencester Parish Church on Wednesday 18 October to hear the plans for the Friendship Initiative between Cirencester and the City of Bathurst in New South Wales Australia. The Australian High Commissioner, The Hon Alexander Downer AC, was the guest of honour and was greeted at the door to the church by the Earl and the Countess Bathurst as well as Cllr Mark Harris before being introduced to Revd. 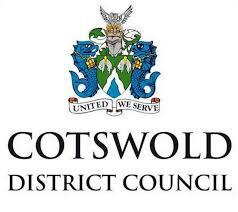 Katie Richardson, the chair and vice chair of the Cotswold District Council and the Deputy Mayor. The Community evening saw Cirencester’s voluntary organisations, sports clubs, the Royal Agricultural University, schools and colleges all come together to hear from their Australian counter parts by way of a video which included the Mayor of Bathurst - Graeme Hanger as well as listen to how they can get involved in the Friendship. 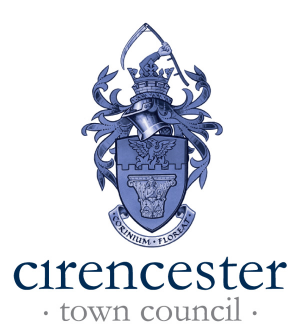 A grant fund and trust is to be set up by and held within the Cirencester Community Development Trust that will pay for a young person from the Cirencester area, who would not usually have the opportunity, to travel to Bathurst NSW for work, study, sports or involvement in the voluntary sector. 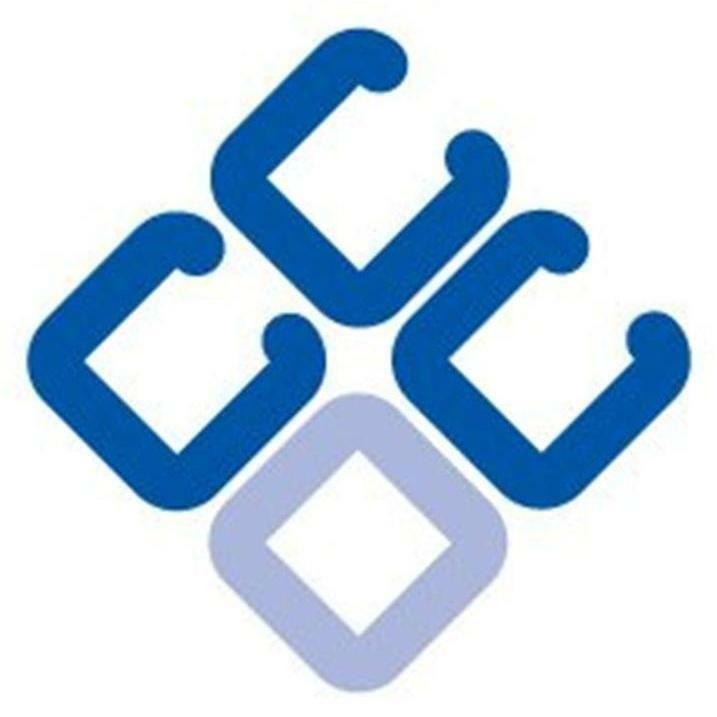 “It was a wonderful evening and it was lovely to be joined by such esteemed company as the High Commissioner,” said CCDT Ltd chair Shirley Alexander, “We are now urging community groups, clubs, organisations and businesses to get involved and come up with ways to get in touch and involved with their Australian counterparts." To get in contact with the Bathurst Cirencester Friendship please email: info@cirencesterbathurst.org or alternatively you can tweet them to @CirenBathurstFr. They also have a Facebook page and website www.cirencesterbathurst.org. Notes to Editor: High Commissioners are the Commonwealth equivalent of Ambassadors. More information on Bathurst NSW can be found at www.bathurst200.com.au.